On Thursday, President Donald Trump abruptly canceled Rep. Nancy Pelosi‘s (D-Calif.) planned trip to Afghanistan after the House Speaker requested in a letter that he postpone his State of the Union address due to the ongoing government shutdown. The development marks a new low point for the partial shutdown, which entered its 28th day on Friday. In a move to assert her power as the leader of the Democrat-controlled House, Pelosi asked Trump earlier this week to reschedule his annual State of the Union speech, which is set for Jan. 29, or deliver it in writing. According to CNN, the House Speaker — who was also planning to travel to Brussels and Egypt — claimed her trip to Afghanistan to visit U.S. troops was cancelled due to security concerns. Specifically, the State Department told Pelosi it was not safe to fly to the country commercially. 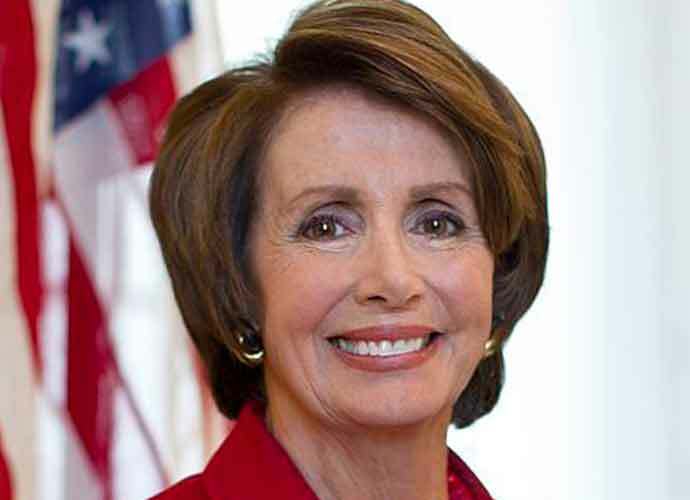 Pelosi was slated to return on Tuesday. Many Republican lawmakers, including Sen. John Cornyn (R-Tex.) and Sen. Lindsey Graham (R-S.C.) voiced similar sentiments about Pelosi politicizing her request about Trump’s SOTU address. Despite Pelosi’s international trip being nixed, First Lady Melania Trump was given permission to fly to Palm Beach, Florida. The shutdown, which is now the longest in American history, has led to nine of 15 federal departments being closed. The probability of Trump and Congress reaching a deal to end the shutdown and agree on border security — including funds for the border wall — appears lower each day. “The president wants her here to negotiate,” White House Press Secretary Sarah Huckabee Sanders told reporters about Pelosi.